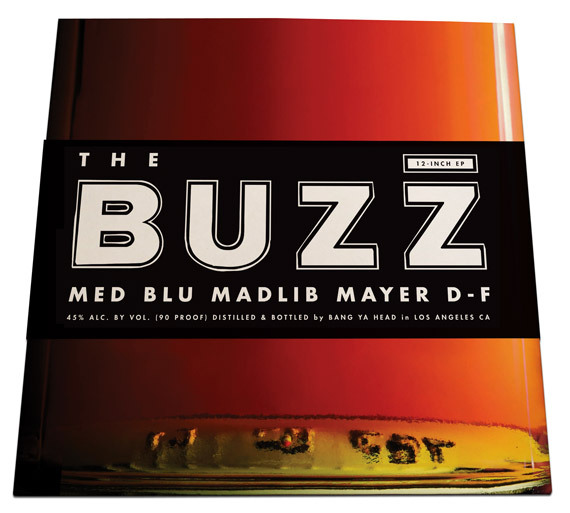 Madlib’s Rock Konducta is coming out July 15. 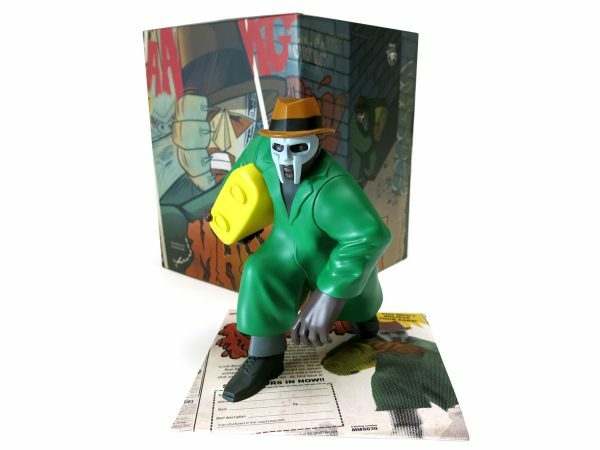 It is the fifth installment in Madlib’s Beat Konducta series following Beat Konducta: Movie Scenes (2006), Beat Konducta in India (2007), A Tribute to J Dilla (2009) and Beat Konducta in Africa (2010). 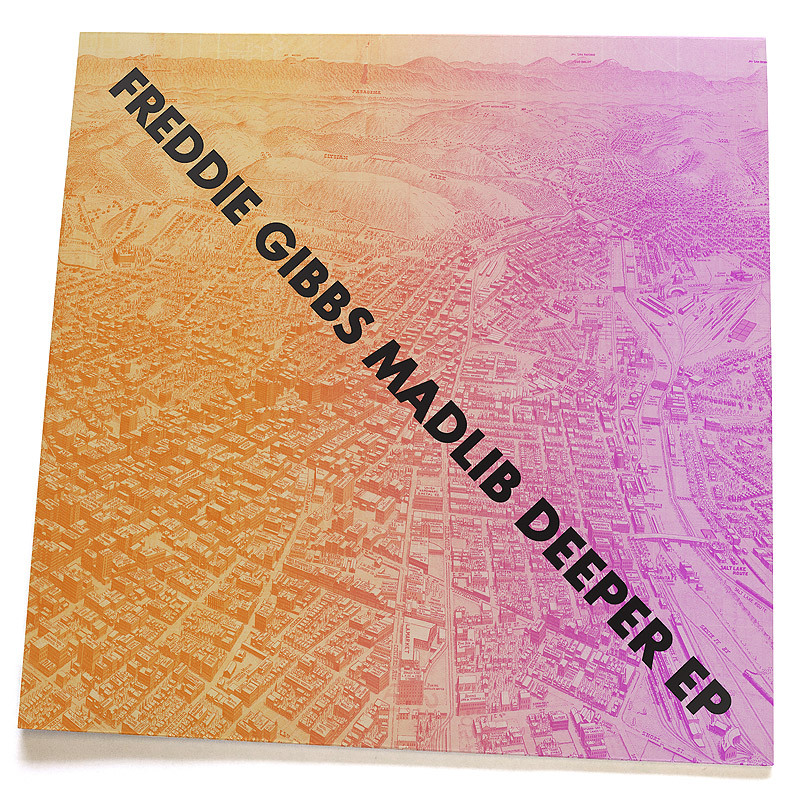 Madlib announced his Rock Konducta album with a limited edition 45 made specifically for sale at the Zamrock Live! 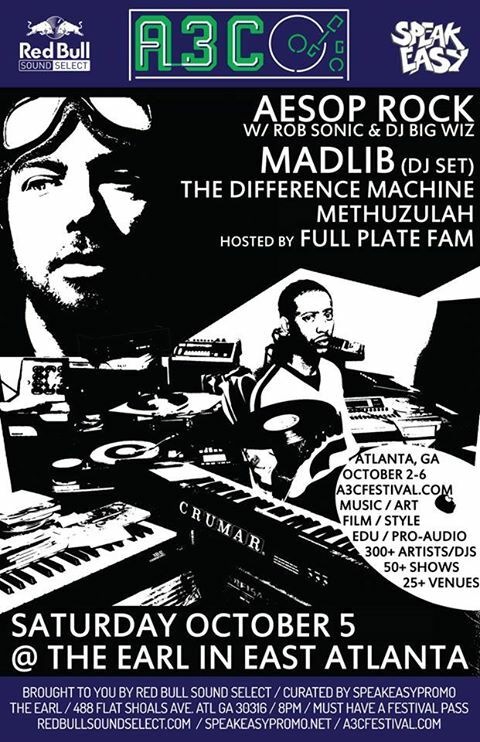 Madlib Medicine Show in San Francisco in early 2013. It was a fitting place to make the debut, as his previous Beat Konducta in Africa album was heavily inspired by Africa’s vibrant 70s rock scene, with a specific focus on Zambia’s Zamrock. On vinyl, the album has been released in two parts – Rock Konducta Pt. 1, available here, and Rock Konducta Pt. 2 coming July 8. 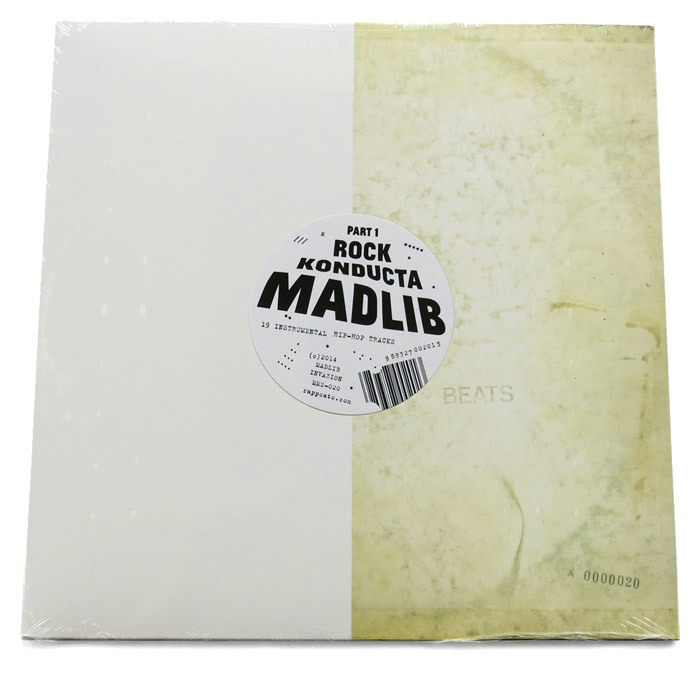 Madlib – Rock Konducta Vol. 1 LP. Vinyl-only advance for the Rock Konducta album coming in 2014.